Allow our staff to be your valuable companion. Having a trusted friend and companion can change your life. 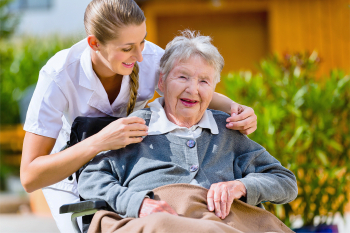 Best of Care provides you with caregivers who will take care of you and be your faithful companion. By providing you with a companion, we aspire to enhance your daily home life. Feel free to contact us for any questions about this service. Best of Care Serve the Entire San Diego County, and Portions of South Orange and Riverside Counties.